It’s a fantastic new product that allows the wet storage of roller trays of all sizes, rollers, kettles and brushes for days, conveniently, efficiently and effectively. 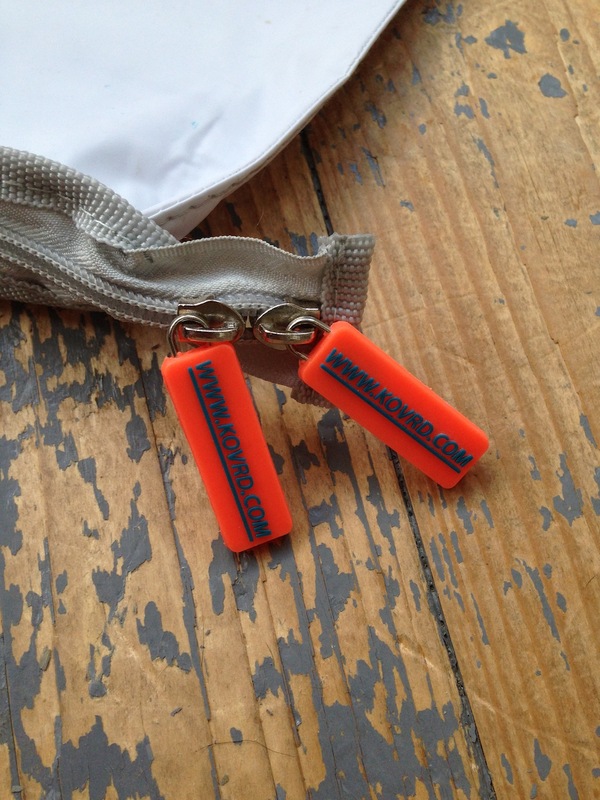 In essence, it’s a bag with a heavy-duty three-sided zipper that can used to store your tray, wet roller and brushes mid-job – no more fighting with a plastic bag as you wrap it around your roller with this baby!… And it’s reuseable! 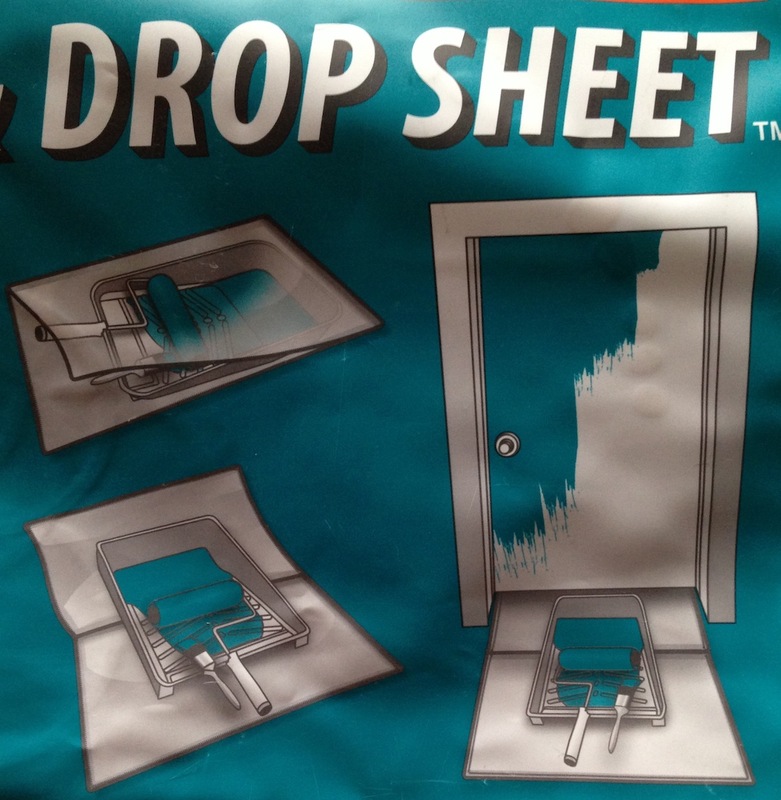 The 3 in 1 Tray Bag is also a great drop sheet; if you’re painting a door; place it under the door and you can be confident that any paint drops will be caught – also it’s heavy duty and completely wipeable. 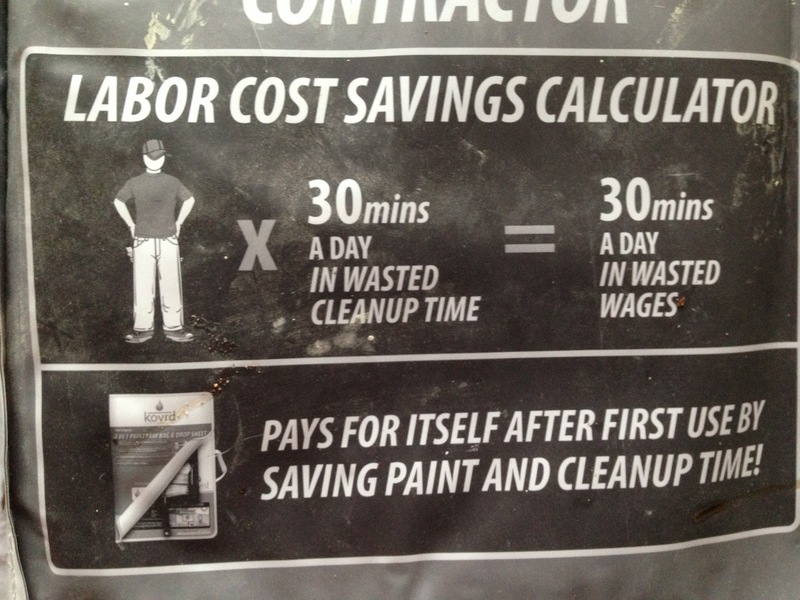 But, where this product really scores for me is in setting up a “wet area”; when I approach any project, I like to set out my tools so that I am able to work in a comfortable and productive environment – after all, time is money. 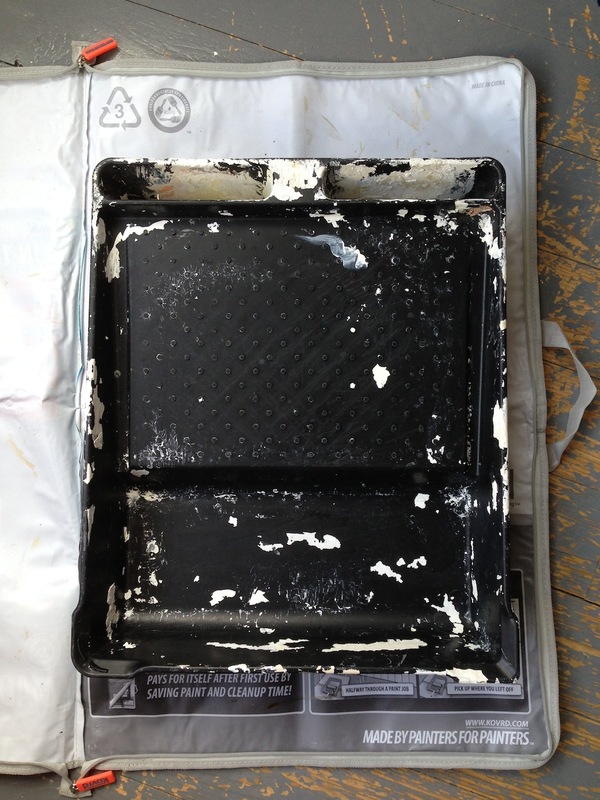 What the Kovrd 3 in 1 Tray Bag does for me is set up an area – when opened out – where I can decant paint from tin to kettle, stir in conditioners, put down wet tools or dripping paint tins with confidence – confident that if any mishaps were to happen, they are not going to cost me time to clear up and therefore money. Take a look for yourself; I’m sure you will appreciate other aspects of “the Bag”, perhaps the Heavy Duty flexible “PVC” construction, the material hanging hook, the convenient handle for carriage or the great build quality – the double zipper (always a weak point in other products) is strong and prominent, making using it, day-in-day-out, easy. 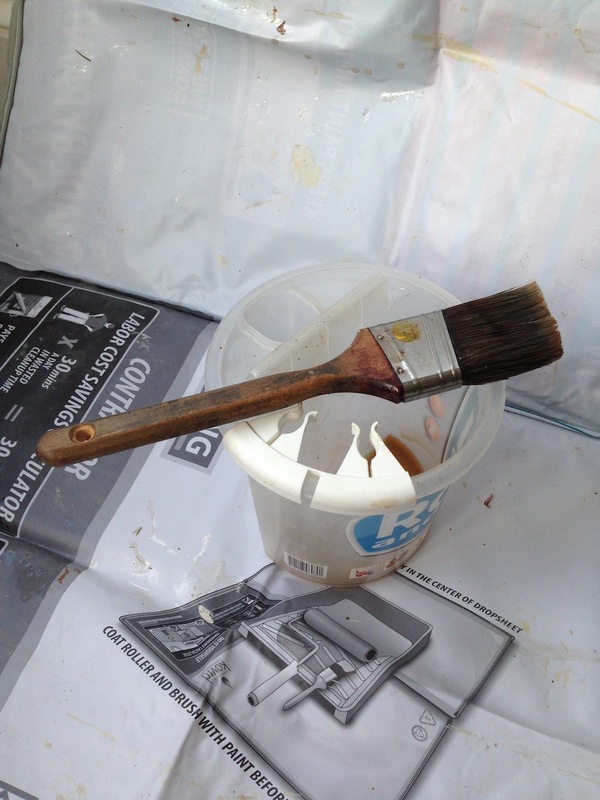 Kovrd make a bold claim; “keeps paint and tools wet for days!”… I have to say; it does! I do loathe leaving brushes in paint overnight, or for any length of time for that matter. However, in the interests of the trial I left a 2” Purdy Dale Elite in a Go Roll paint kettle in Sikkens Cetol Filter 7 Plus for three days zipped up – sitting in my van (even in our cold “Spring” climate, still a warm place). When I inspected it, it remained completely useable with only a little “drying” near the ferrule. It seems to me that it feels like a product that has been around for years, here in the UK, but it hasn’t… it’s a “why didn’t I think of this – it’s so simple” sort of product. I’ve used the 3-in-1 Tray Bag to store a variety of paint rollers and tray sizes, Wooster Pelican paint kettles, c/w rollers and brushes. 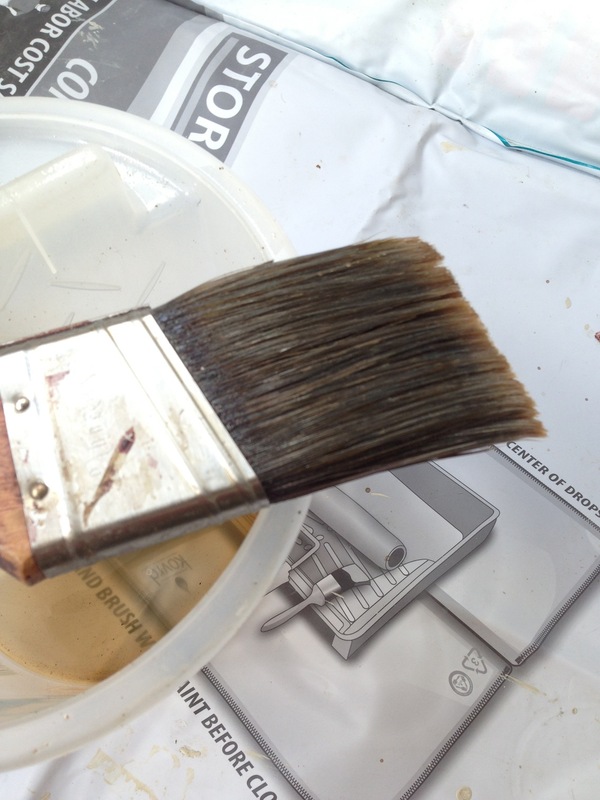 I’ve used it when painting front doors, and Hand Painted Kitchens… this product works, … simply. 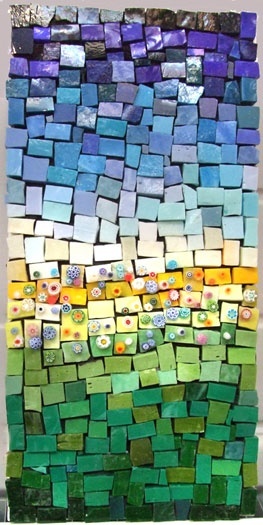 I’ve even had positive comments about the 3-in1 from my Clients. 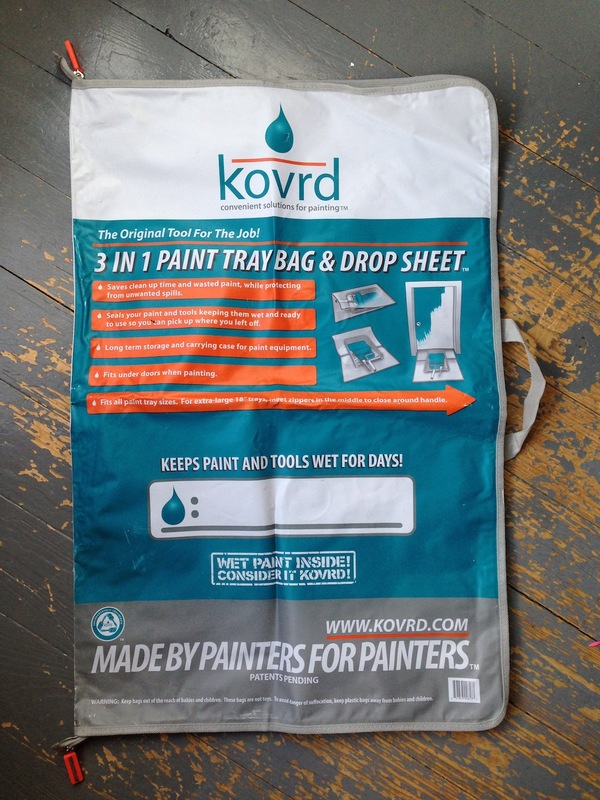 The *Kovrd 3-in-1 Tray Bag & Drop Sheet is available in the UK, exclusively from mypaintbrush.co.uk. 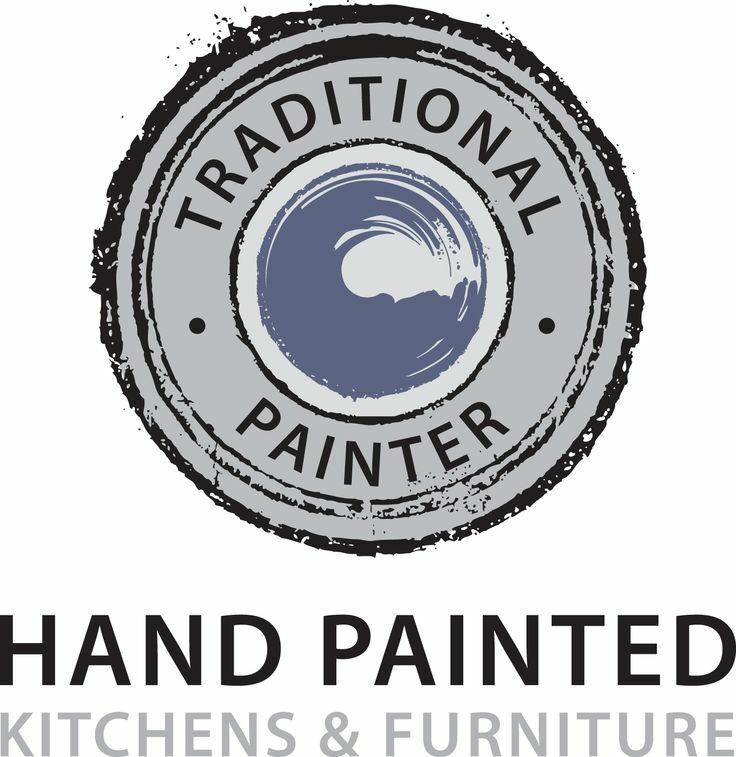 This really is a versatile product that I’m sure will prove invaluable to any Painter that has the foresight to purchase. I am happy to endorse and strongly recommend without reservation. This entry was posted in Uncategorized on September 4, 2013 by mjguestltdblog.